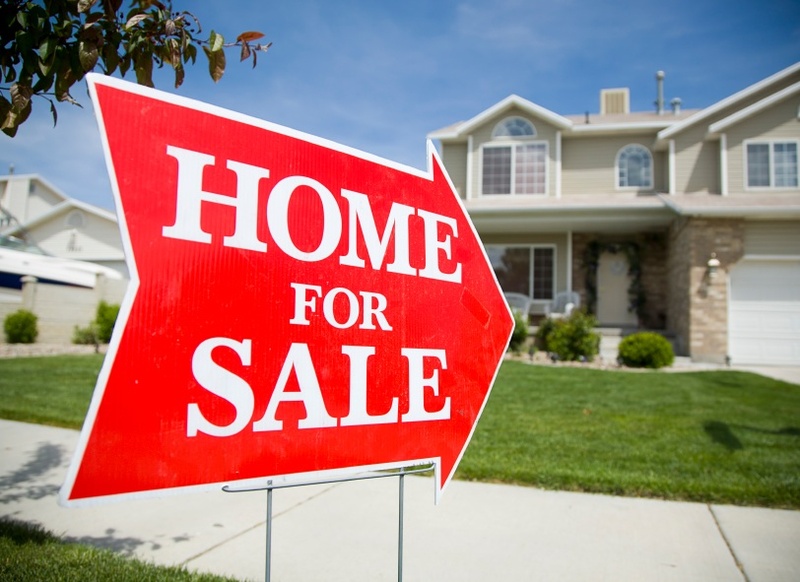 Three Texas MSAs are ripe for investors, according to a report from the Home Buying Institute. 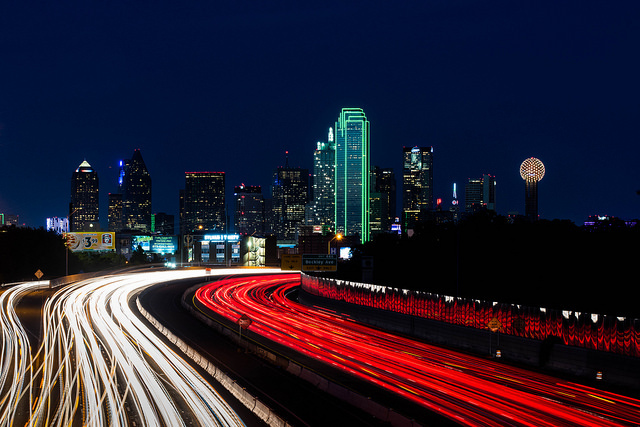 Markets in Austin, Dallas, and San Antonio are attracting investment at a breakneck pace, putting them in the top 10 best markets to invest in a home out of 100 MSAs. After an analysis by Forbes and Local Market Monitor, these three cities were named “Best Buy” housing markets. San Antonio beat the Dallas real estate market, with Austin following. the cities ranked third, sixth, and seventh, respectively. Additionally, the Home Buying Institute named Dallas one of the hottest markets in 2016, and considering the pace at which sales are clipping along — especially cash sales from investors — we have to agree. The market is huge for builders and teardowns, which seem to happen every day in the Park Cities and East Dallas neighborhoods such as Lakewood and Forest Hills. Yes, it’s that time of year again. CoreLogic has come in at the head of the pack for 2016 predictions, issuing its forecast and data brief today. And while we’ve heard a bit of “doom and gloom” from Steve Brown, CoreLogic’s report says that not only will we see more home sales and more demand, but rents will continue to tick upward as well. Read the full list of predictions after the jump. Jenni Stolarski has flipped some amazing properties in North Oak Cliff, including this one at 806 N. Windomere. Home flipping, in which a buyer resells a property quickly for a profit, is on the decline as U.S. residential price gains slow and foreclosures dwindle. Almost 31,000 single-family houses were flipped in the second quarter, representing 4.6 percent of U.S. home sales, RealtyTrac said in a report today. That’s down from 6.2 percent a year earlier and the smallest share since the first three months of 2012, when prices bottomed after the crash, according to the Irvine, California-based data company, which defines a flip as a property sold within 12 months of purchase. Of course, I had to consult the two best “flippers” I know to see what the local perspective is on flipping. First I got in touch with Jenni Stolarski of Briggs-Freeman Sotheby’s. Stolarski does high-end flips in Oak Cliff, producing some of the most gorgeous homes I’ve ever seen. One of the most recent ones was an amazing Tudor transformation that was awash in marble and chrome. Total jaw-dropper. To put a cap on our National Association of Real Estate Editors spring conference report, let’s talk about the future of the real estate market. Just yesterday, reports from the U.S. Commerce Department came in showing a much weaker economy in the first quarter than initial reports claimed. And on Tuesday we saw reports of cooling home price growth in North Texas’ key metro areas. So, what does it all mean for our economy, both long term and short term, and how can real estate professionals prepare?